Phil is an accomplished Windows administrator and is a Citrix architect for a national building materials supplier. Phil has been in the technology industry for over 25 years. 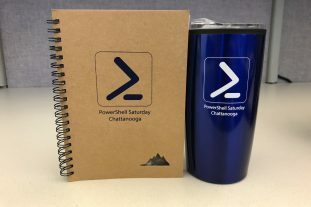 Phil has a passion for technology, automation, and learning all things PowerShell. 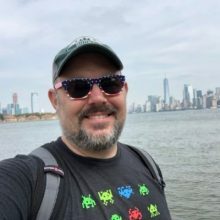 Phil enjoys sharing his wealth of knowledge on PowerShell in ways everyone relate to and understand.